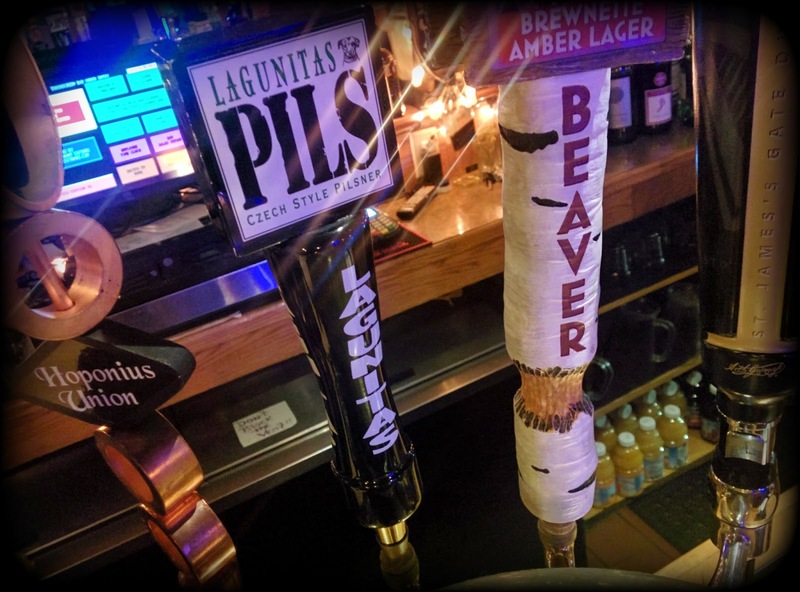 I'm a big fan of Lagunitas beer. Their brew is consistently oh-so good. 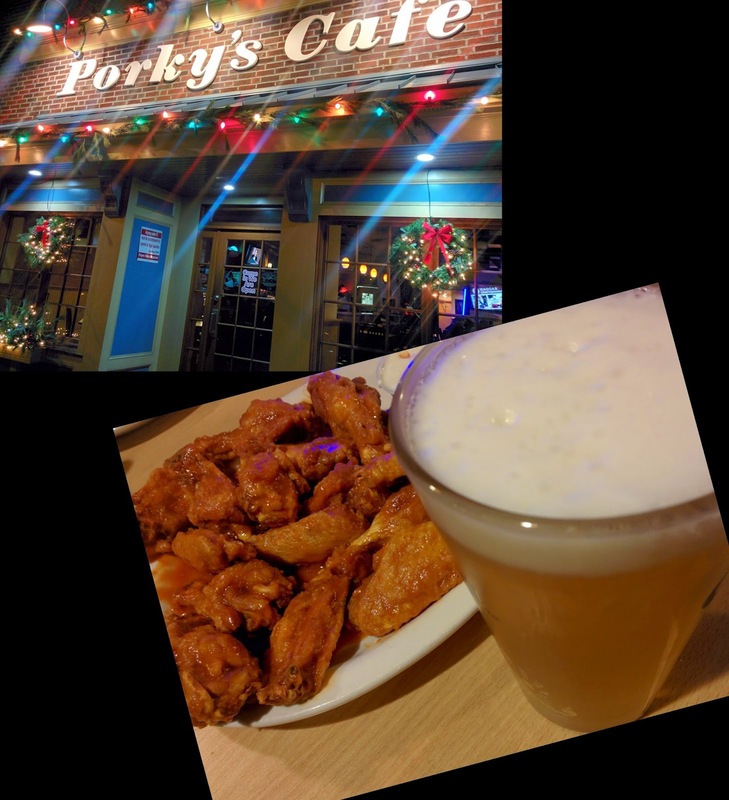 So, when I spotted Pils on tap at my favorite spot for hot wings and cold beer, I immediately requested a pour. 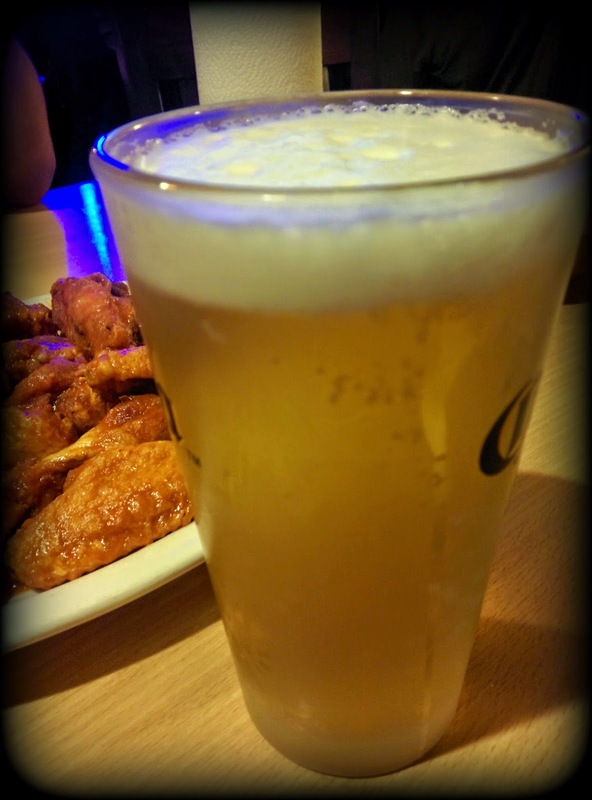 Lagunitas Pils (6.20% ABV) is a Czech style pilsner. It pours a hazy golden color with a very dense head of foam. The aroma is remarkably tropical for a pilser - namely pineapple. There some bread / cracker notes, as well. The taste is crisp and clean. Malty, doughy, and - again - pineapple. There is a whisper of floral hops that adds just a touch of bitterness. The finish is dry with a nice lingering tropical aftertaste. The mouthfeel is light and bubbly. Lagunitas Pils is a well balance tasty pilsner. Remarkably refreshing and ridiculously drinkable. I'm a fan!